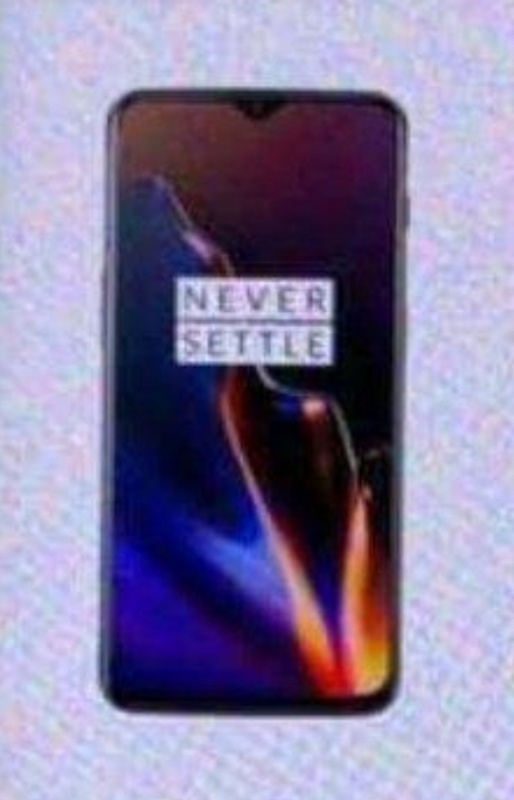 oneplus 7 more images ? 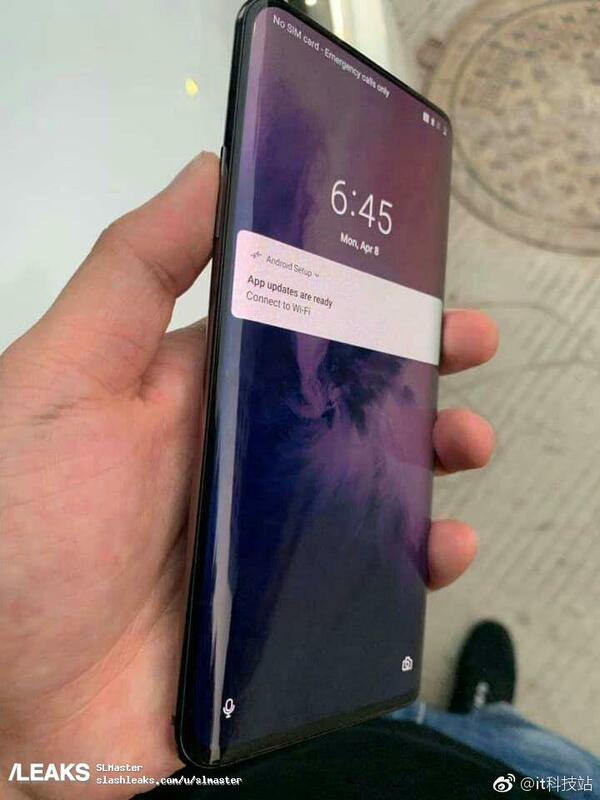 I hope it’s fake because we can see curved bezels like the Galaxy S10 or the Huawei P30 Pro. 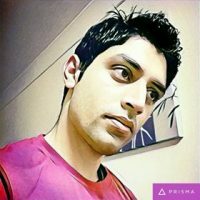 It’s beautiful but not very “user experience” friendly, if you see what I mean. Maybe it’s not that curved but….